Café special: the Monte Cristo! Brick Street Books & Café will offer a Monte Cristo sandwich, with soup and side, for $6.50 on Tuesdays in February. 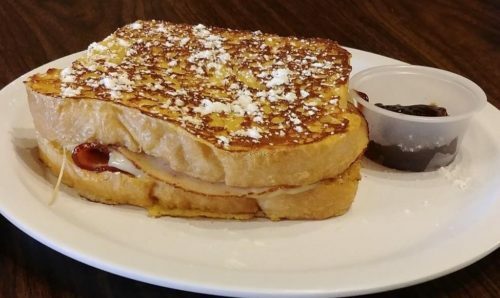 The Monte Cristo is egg-washed white bread, ham, turkey, and Swiss cheese, which is grilled, dusted with powdered sugar and served with a side of grape or strawberry jelly. The Monte Cristo meal comes with cottage cheese or our homemade potato chips, and one of Brick Street Books & Café’s classic homemade soups. Raccoon Forks Trading Company is having a winter sale! Select items from RFTC and trader Catfish Bill’s collections have been marked down by 20%. 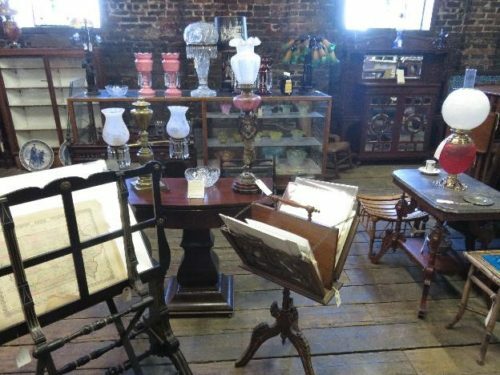 Catfish Bill, a direct descendant of RFTC founder Emile Dobby, specializes in Aesthetic and Arts & Crafts era American and English furniture and furnishings; books, maps, prints and works of art; art tiles and pottery, gas and other lighting devices; architectural items and salvage, and stained glass windows. The sale ends Feb. 1. The first shipment of classic sodas have arrived at Raccoon Forks Trading Company! 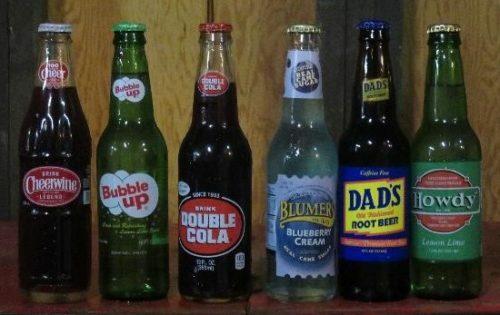 RFTC offers Blumer's Blueberry Cream, Bubble Up, Cheerwine Cola, Dad's Root Beer, Double Cola, and Howdy Lemon Lime. Stop in and enjoy an ice cold bottle of your favorite classic soda and a free bag of popcorn from our retro popcorn machine while you browse our carefully curated collection of antique and vintage items.